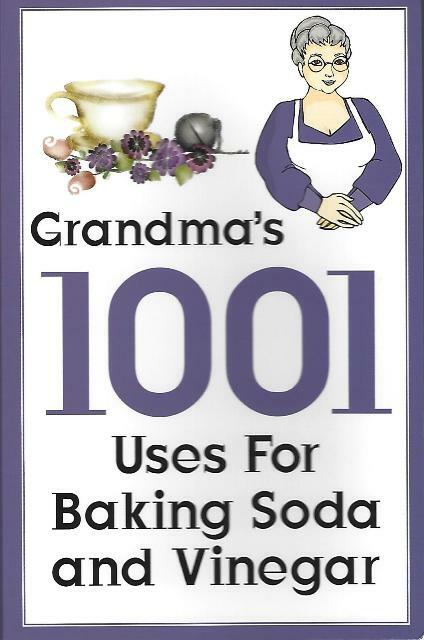 Description from the Publisher: n this exclusive 300+ page new book “Grandma’s 1001 Uses For Baking Soda and Vinegar”, you’ll find everything you need from health and beauty remedy suggestions to cleaning, gardening and even cooking. 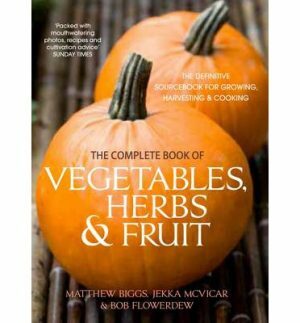 It’s a unique collection of Grandma’s traditional remedies and recipes, passed down through the generations. Simple and easy to follow “Grandma’s 1001 Uses For Baking Soda and Vinegar”, gives you step-by-step instructions on how to mix these two wonder ingredients together or with other common kitchen items including: lemon, sugar, water, salt, honey and laundry powder, just to name a few. All to help aid your health and beauty, to help out in the garden, to help you bake that perfect cake or scones, to clean and deodorise your home, laundry, kitchen, bathroom, garage, pets and so much more! Whether you use baking soda and vinegar on their own or as a combination, this fascinating and unique duo gets a special book all of their own, complete with 1001 uses of these two wonder products. I am sure that you all know about the chemical time bombs that are sitting in your kitchen, bathroom, laundry and even garage cupboards. 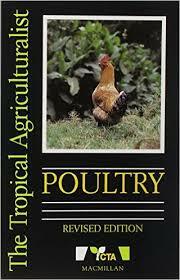 Not only do these pose a risk to your health and wellbeing, they are also extremely damaging to the environment. In the days of my Grandma, I remember her house as always being spotless and it smelt so homely and clean. The two main products she used to clean with, to cook with and used as a beauty and health remedy aid, were baking soda and vinegar. Two natural, safe and harmless (to the environment) products that clean so well you will wonder why you ever bothered with all those toxic and dangerous chemical ones lurking in your cupboards. Not to mention the massive amounts of money you will save on your supermarket shopping. 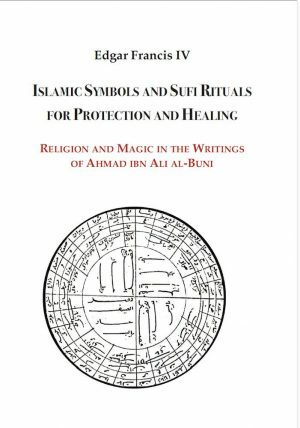 Includes FREE ‘The Magical Effects of Honey and Cinnamon’ book.